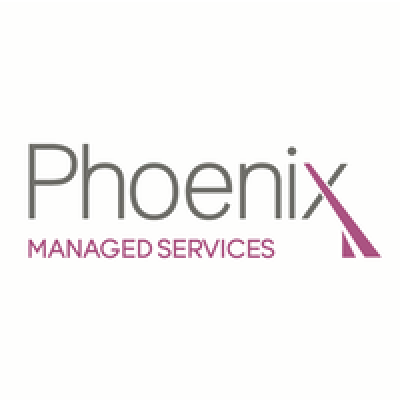 Leading Provider of Managed Business Supplies & Facilities Services Phoenix Managed Services Ltd is a leadking UK provider of managed business supplies and facilities services. The company was formed based on a desire to provide business supplies via a fully managed service that allowed customers to focus on their core business. Phoenix Managed Services Ltd is delighted to offer a market-leading range of business supplies, covering all of the 8 key areas which are integral to the successful operation of your business. Services include: Waste Management IT Services Staff Welfare Bespoke Products Office Products Workplace Safety Compliance Workplace Solutions From our humble beginnings of stationery office supplies, we are now very proud to offer a range that covers over 40 different business supplies and services, meaning we have an unrivalled ability to consolidate all your non-core spend under one supplier, allowing you to focus on your core business.